“Yoga makes you feel liberated, more confident and calmer with a lot of peace of mind. It has made me really flexible and I’ll never stop doing it,” he said. Actor Suchitra Pillai was also present. 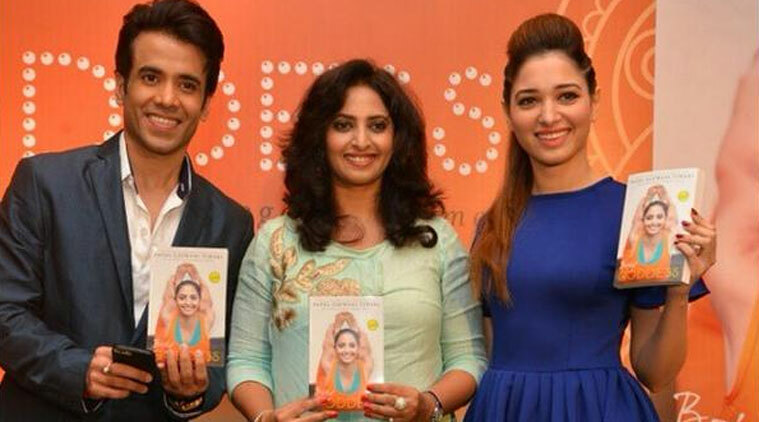 The book was released on the occasion of the International Yoga Day to be observed on Sunday.